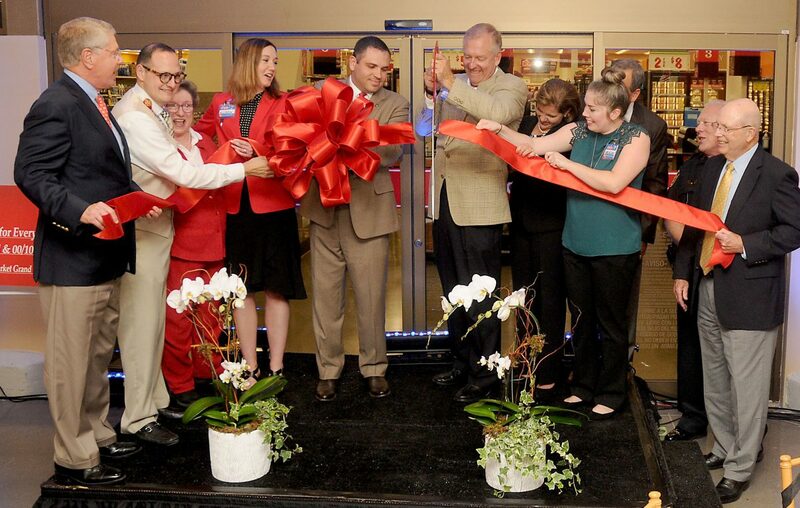 San Antonio-based grocery chain HEB opened a two-level store in Bellaire on Tuesday. 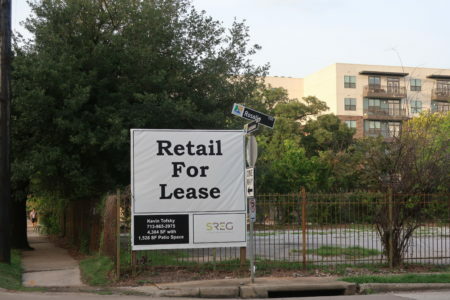 It joins the two-story Randalls in Midtown, Whole Foods in Uptown and Phoenicia downtown. A second two-story HEB is under construction in the Heights and another one is planned in Meyerland. 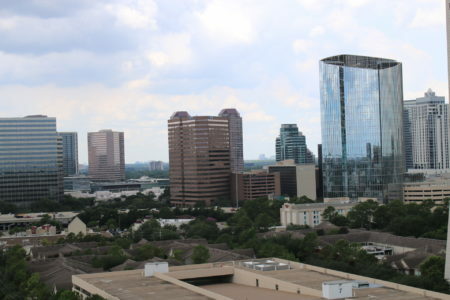 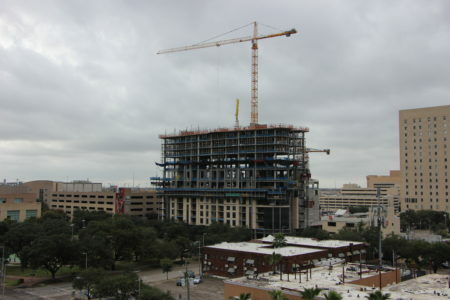 With Houston’s core becoming denser, this may spell a new trend among retailers, said Naveen Jaggi, president of retail at Houston-based commercial real estate firm JLL. 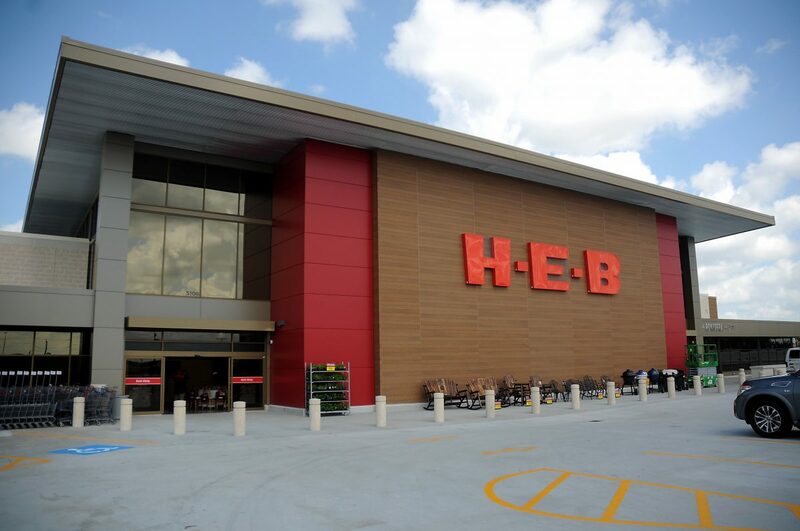 “To me, this HEB opening in Bellaire is the potential to bring that concept, if it’s successful from an execution standpoint, into a lot of other markets that have need for grocery but have been challenged by space,” he said. And the trend may extend to other retailers as well, Jaggi said, not just grocers. 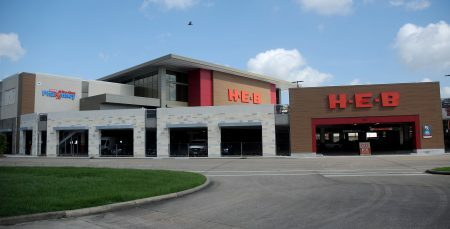 He said multi-level stores are common in dense Northeastern and Midwestern cities but relatively new to the Southwest with its urban sprawl.